I am running out of D10 wire. So to keep the majority of users happy for the next couple of months, I am restricting the amount of wire I send out to 100m of D10 (not 200m). This product then becomes EXACTLY the same as the regular DX Commander All-Band-Vertical apart from the extra wire. 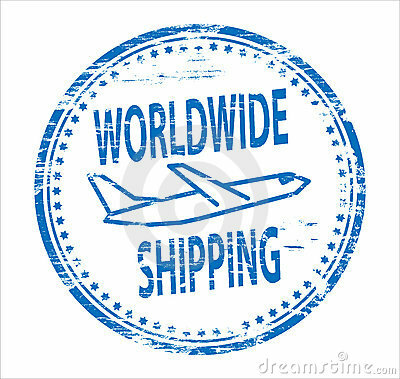 May I suggest to get on 80m, you go and purchase 50m or so of nice flexible insulated wire for all your elements and use the D10 I supply as radials. That’s what I’m going to do. Alternatively, use up the D10 for your elements and use the remainder for radials. 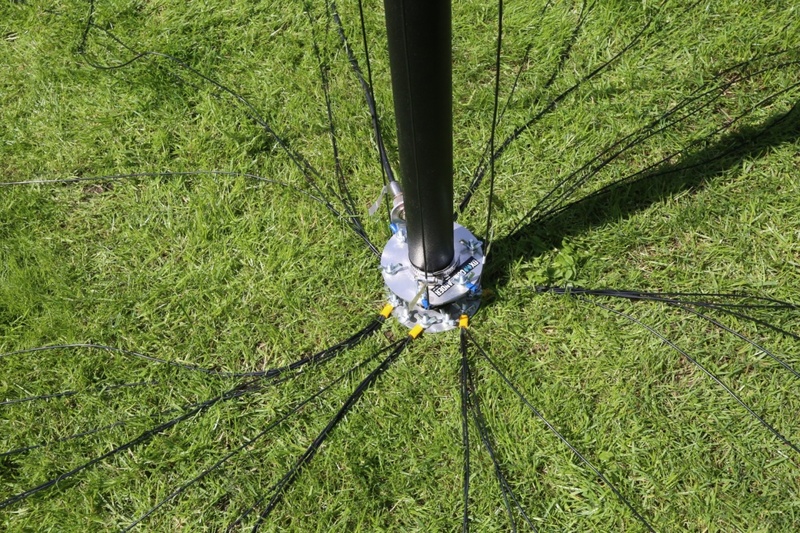 Additionally, to improve efficiency, and put down a few lengths of any copper wire you like for extra radials. Aim for about 100m extra (say 20 x 5m lengths). This will improve efficiency on 80m really and give 40m a little boost. Sometime later this year, there will be a price increase when the new DX10 wire comes in. For now though, grab the bargain whilst it lasts and go for this. 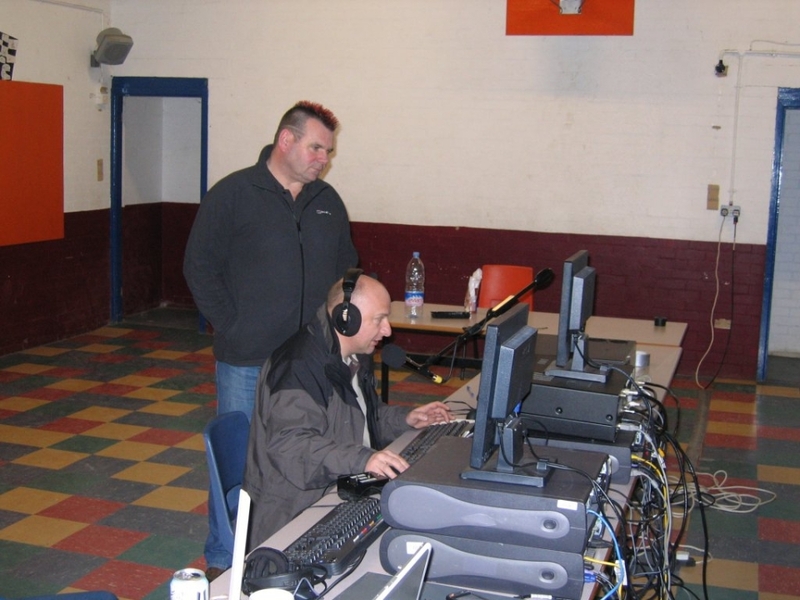 All Band Vertical (ABV) 9-bands (80m through 6m). 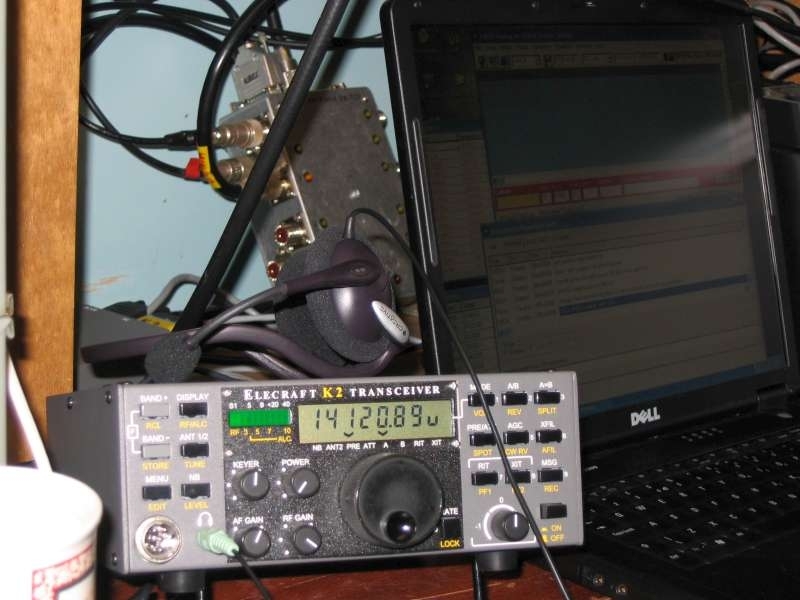 This is EXACTLY the same kit as the Premium DX Commander All-Band-Vertical but with an extra 100m of military comms wire. Almost the same product NOTE: Restricted to 100m of D10 right now. NEW: Now with UHMWPE waterjet cut plates for QRO operation. 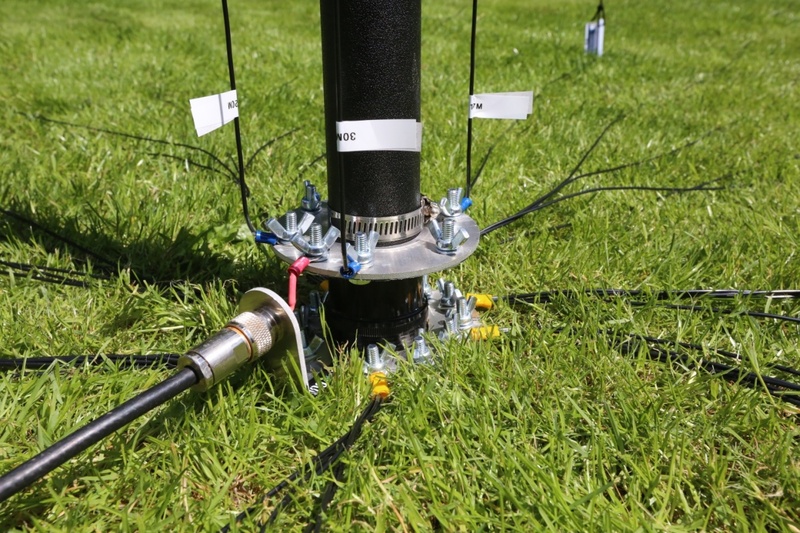 Tested to 1,500W SSB and 1,000 CW / RTTY – including new Aluminium 1050 spec ground and driven plates. NOTE: What is ALE? 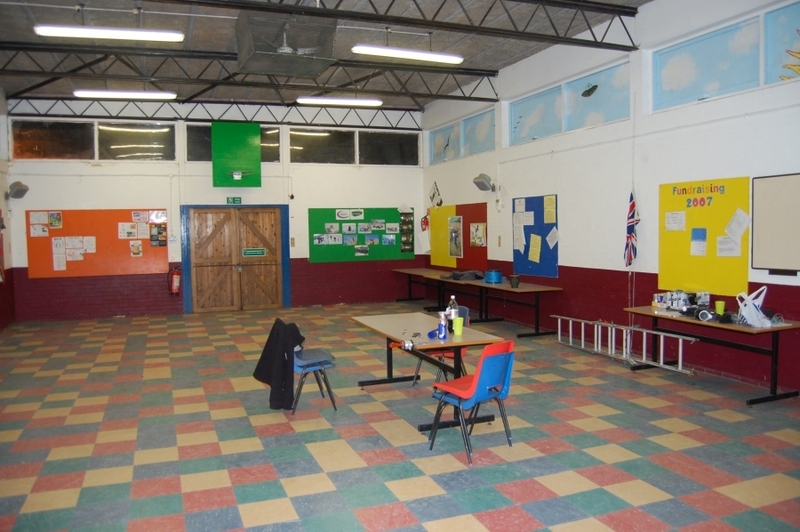 : Automatic link establishment (ALE) Compliant. Very cool. Designed to work *without* any outboard ATU on 9-bands: 80m, 40m, 30m, 20m, 17m, 15m, 12m, 10m and 6m bands. 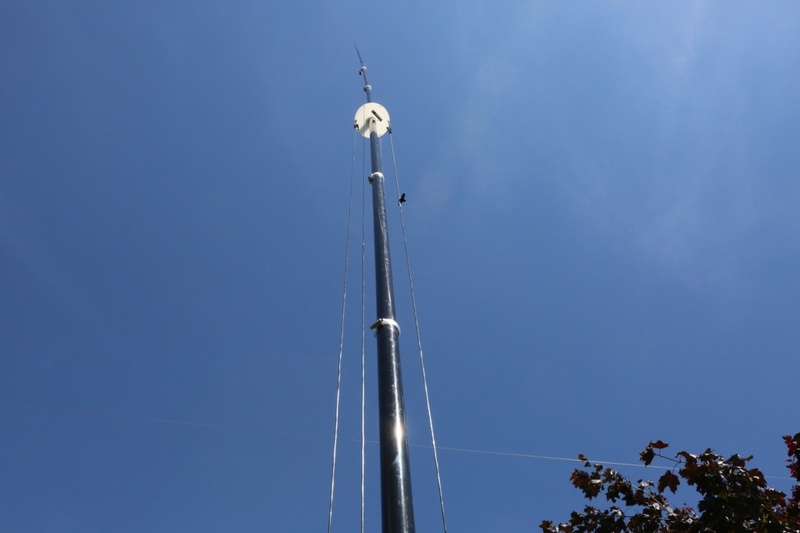 Minor SWR adjustment possibly required on 30m and 17m bands. 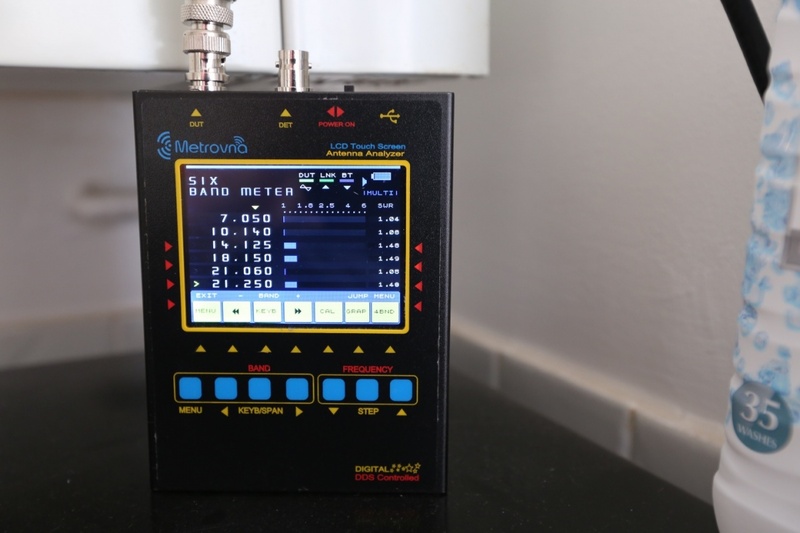 Your radio’s ATU function will easily cope with an extremely slight mis-match) All other bands better than 1.5:1 SWR. 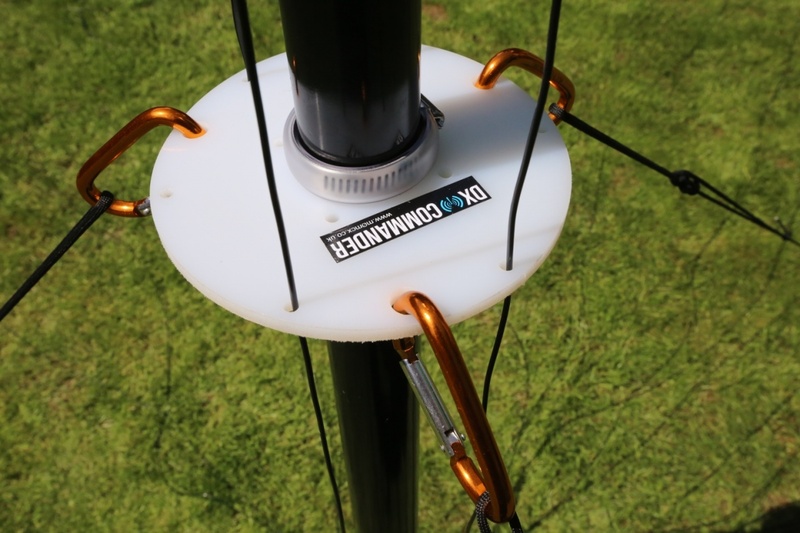 This is a fast-deploy multi-band antenna utilising multiple quarter-waves on every band. 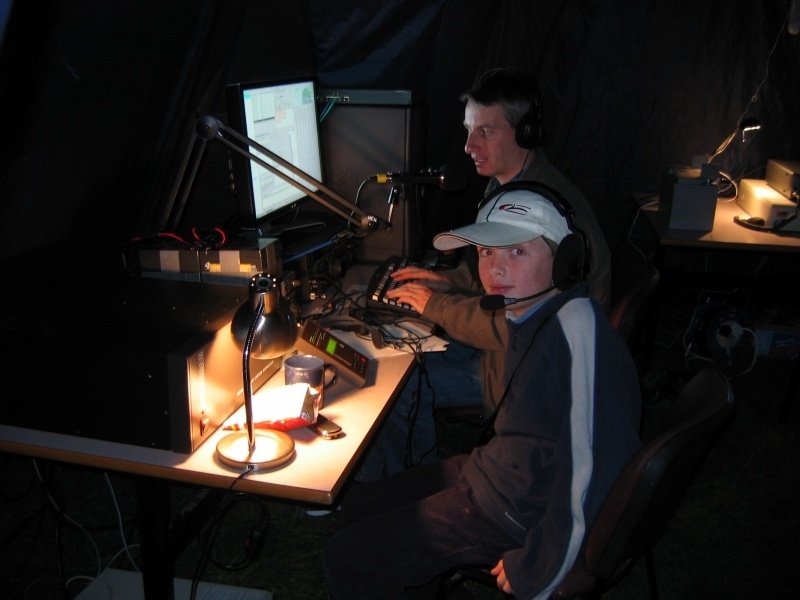 80m band is designed as an inverted L with a 19.5m long element which is near resonant on 30m band. 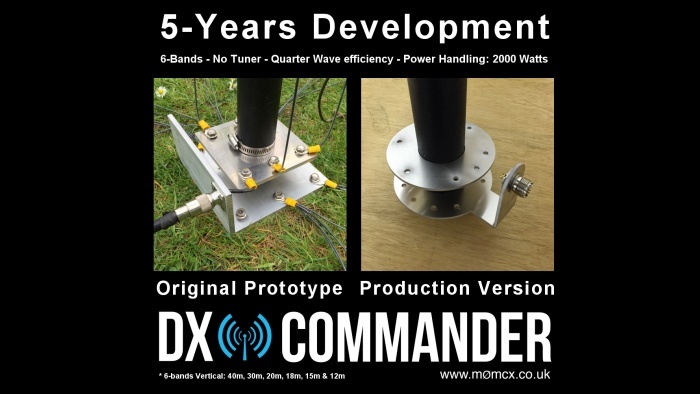 But you have a choice: You can either build your DX Commander ABV/ALE with the inverted L for 80m (and use 30m with an ATU), *or* dispense completely with the 80m element and build only for the 40m and upwards and incorporate the 30m element. If using the 80m element, you may find that 17m band can “drift” in tuning slightly but still under 2:1 SWR. Works great on 80m though, so I recommend making this a 9-band antenna. If you make the 80m element slightly longer, say down at 3.60MHz (I cut mine at around 3.75MHz), you will find that 30m will come in to near-resonance and will give you a great far-field pattern too. 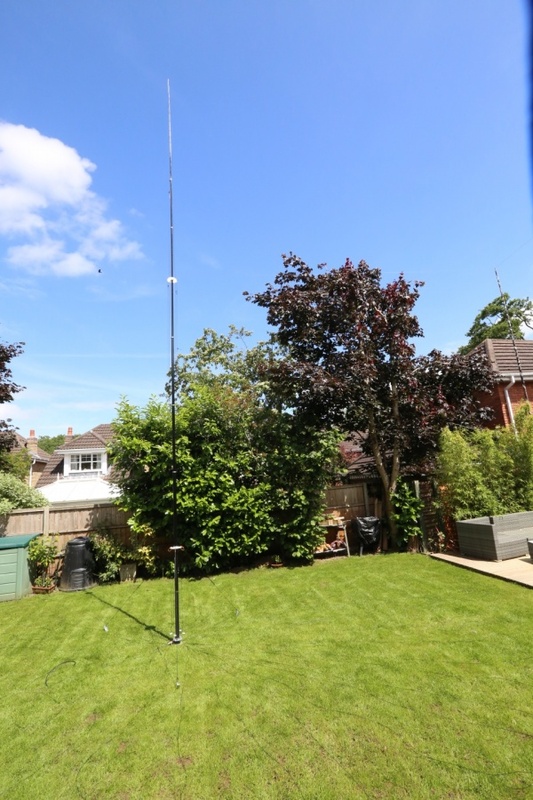 One user has dispensed with both the 80m & 30m element options and instead, fitted a 5Mhz (60m band) element as inverted L instead. Food for thought. All parts included and full instruction manual supplied. 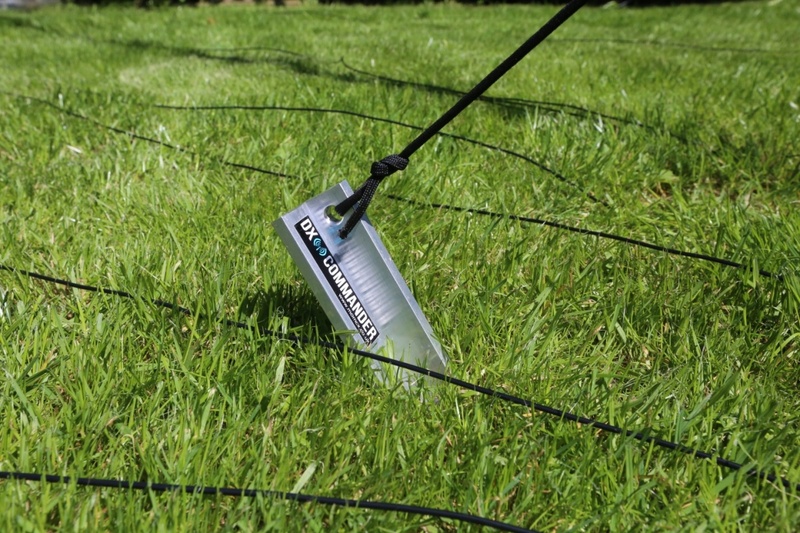 Mid Spreader to keep your wires straight. 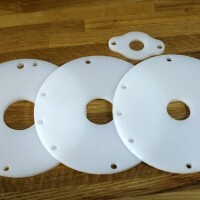 Connect your 10m and 12m antennas here. 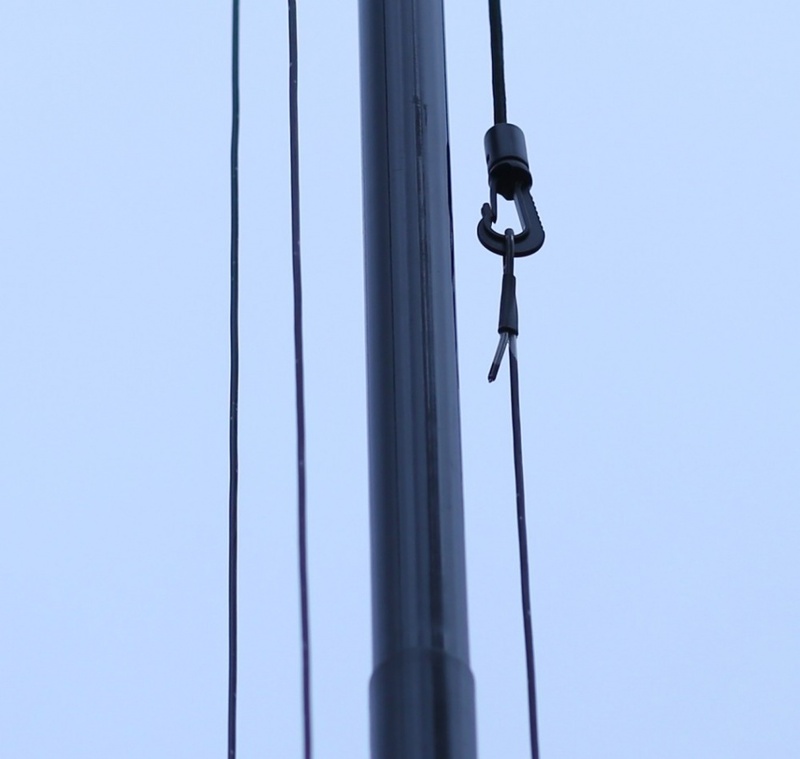 New “Double-Eye” for holding your 80m inverted L in place and guiding your 40m element through. *FOC Antenna wire is ex-military 3-steel and 4-copper conductors in a nylon outer sheath and a further polythene protective covering. 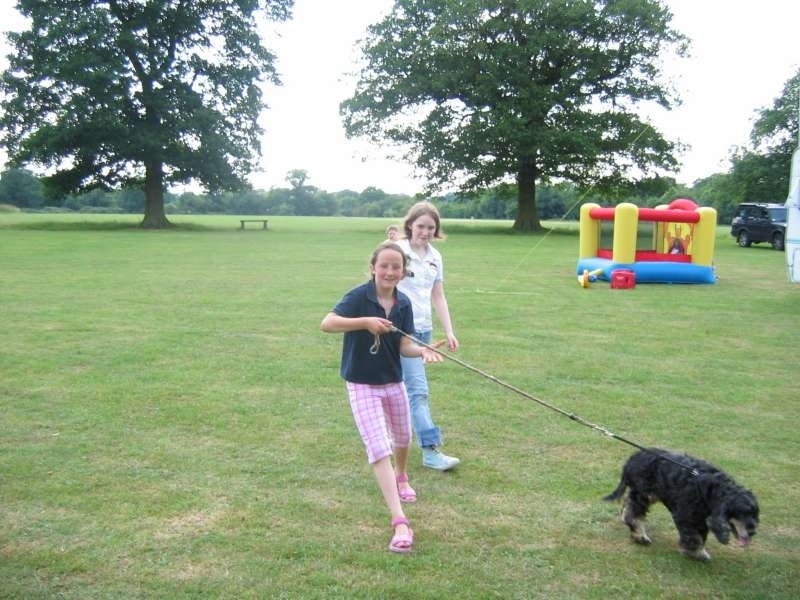 You will get 2 x 50m (325 feet) runs that are twisted together. These will need untwisting. Use a battery drill to untwist, tying off one end to a tree for first-use. Feel free to use your own antenna wire. One connoisseur has purchased military Kevlar element wire for his DX Commander. Expensive but very nice. 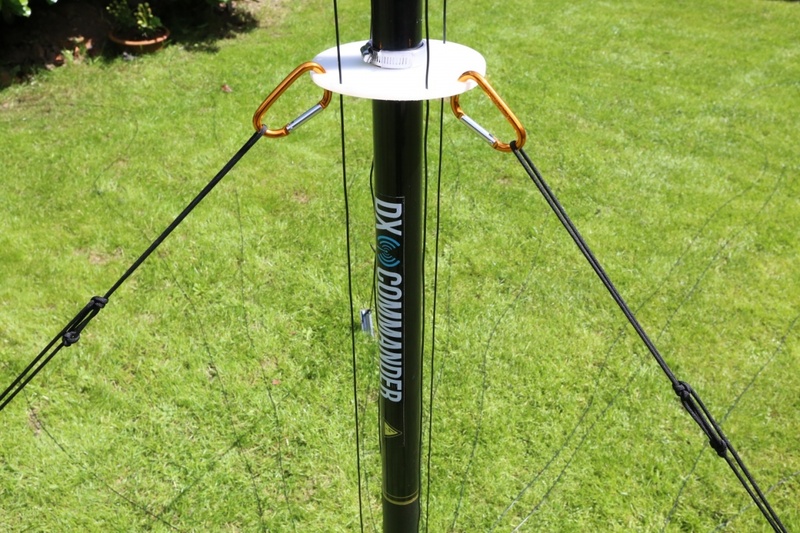 The DX Commander vertical system is based on the same technique as a fan dipole. Effectively it has a number of elements presenting themselves to your load and they self-select to achieve efficient quarter-wave performance on all bands, according to which quarter-wave elements are installed. 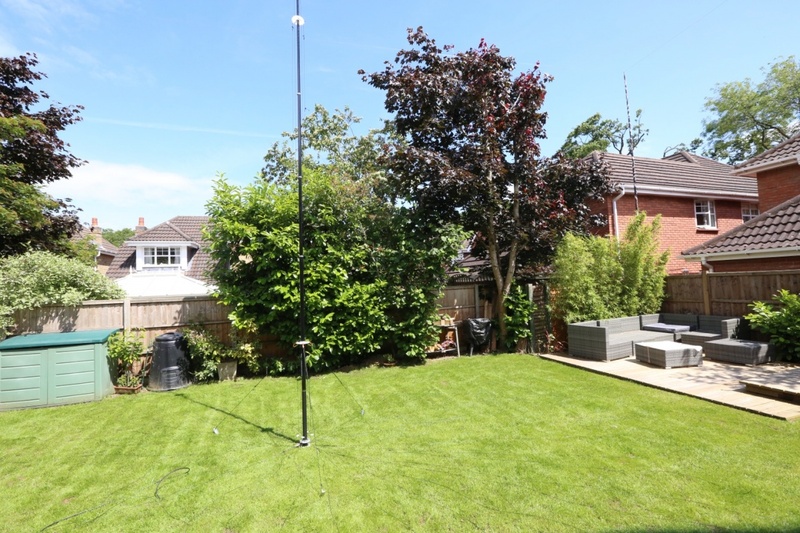 The 15m band is catered for by means of automatically resonating the 40m antenna and uses what we have called a “boomerang” foldback match to achieve a pseudo 5/8ths for 15m band. 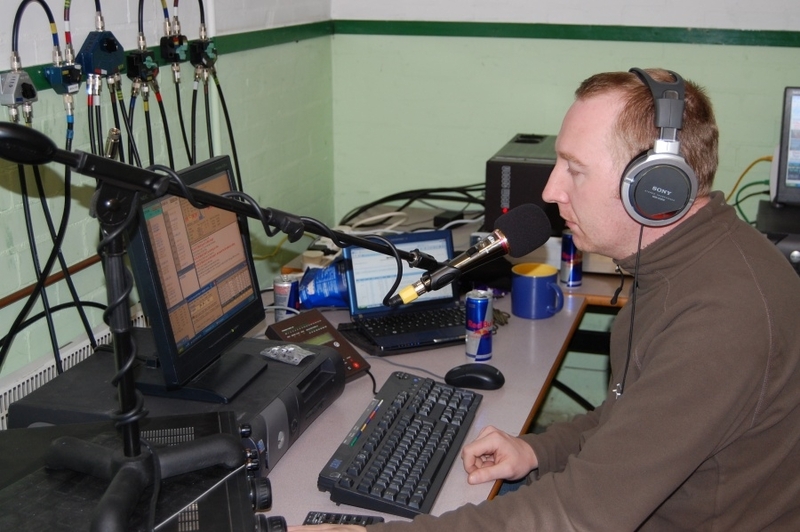 No tuner is required and the far field patterns are excellent for DX. The only thing you’ll need to supply yourself are some heavy-duty guy stakes.